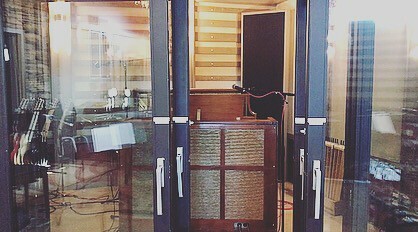 Our studio was designed and built specifically so we could record live off the floor. 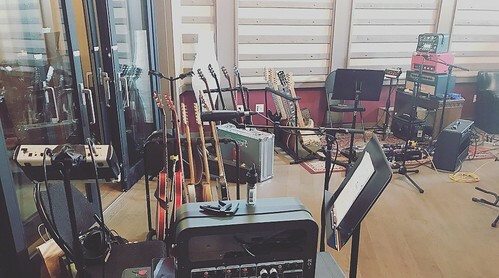 We started with an easy one because recording live off the floor is exactly what it sounds like: recording bed tracks with all the players playing at the same time. 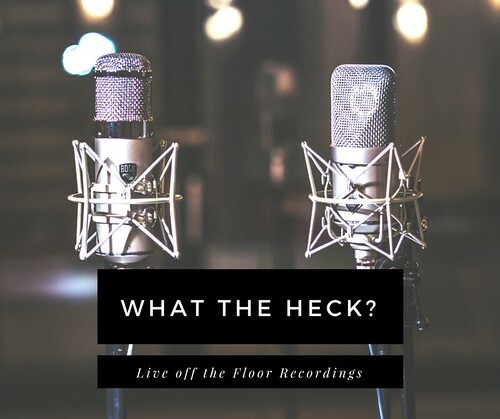 If you're not familiar with recording, you're probably surprised to hear that all recording isn't live off the floor, but it's actually a more old-school style of recording. 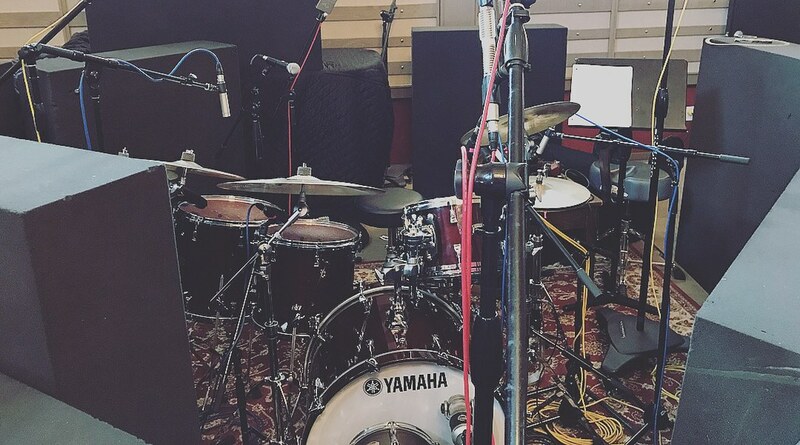 A lot of recording now is done in a more piecemeal fashion - the drummer plays on the tune from his home studio and sends it back to the producer, who sends it to the bass player who does it from his home studio, back to the producer, off to the guitar player and his home studio... you get the idea. There isn't a right or a wrong way to record. But at our studio, almost every project we work on is recorded live off the floor. So... Why? It can definitely be more of a challenge to get all your players to the studio rather than having them record wherever they might be. It's probably a little more expensive, especially if you really want to use a player who lives in a different city. Why would we intentionally build a studio with such a large tracking floor? For us, the answer comes down to the one thing we're always talking about: vibe. When all your players are in the same room, on the same floor, cutting at the same time, they create the song together. They make space for each other. If there's a good drum fill in one part, but it's covering up a killer guitar part, the producer gets to make the call and have the drummer make space for the guitar. There are four or five or six musical minds in the room making suggestions at the same time, battling it out until the best idea wins. 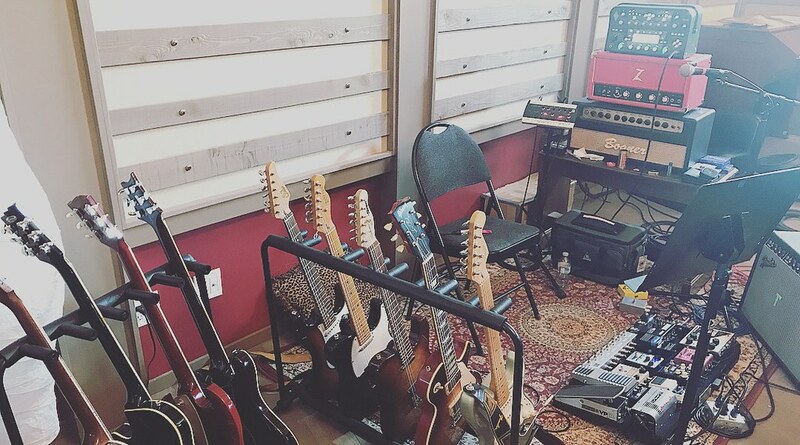 So far, our record is eight players live off the floor: two electric guitars, drums, bass, keys, acoustic guitar, fiddle, and vocals. Recording live off the floor doesn't mean you can't overdub, doesn't mean you can't punch in. You can still do all these things. You just get the vibe on top of all that.